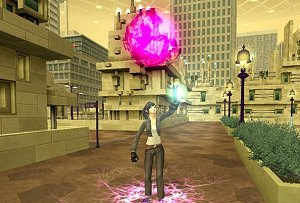 Shin Megami Tensei: Imagine is a famous MMORPG set in a post-apocalyptic world and based on a franchise that captured the hearts of many players. 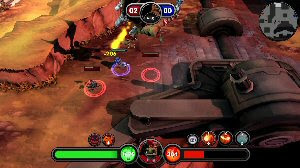 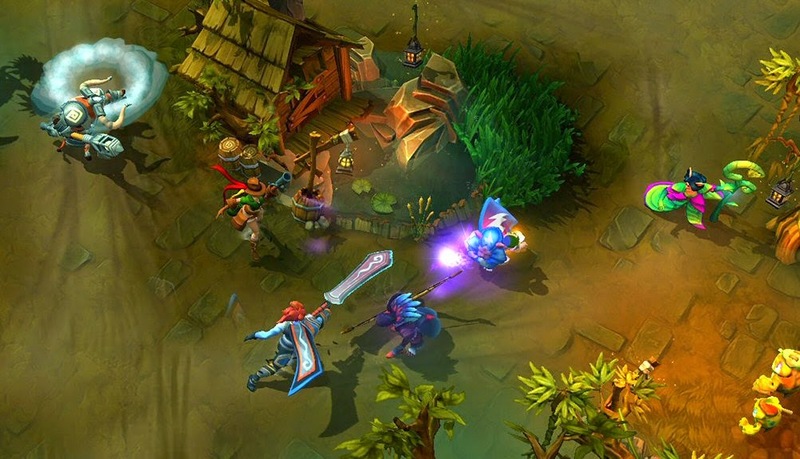 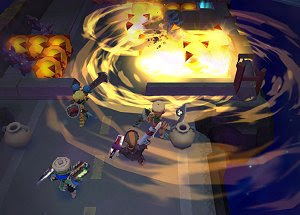 SmashMuck Champions is a free to play MOBA game that merges action and strategy and where the skill of the player is imperative to the outcome of the matches. 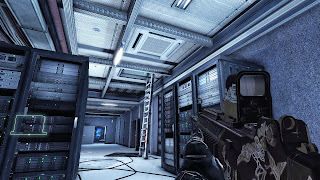 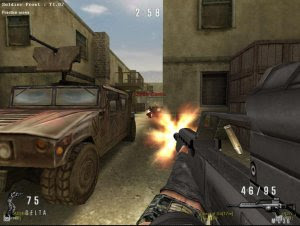 Soldier Front is a military FPS (First Person Shooter) which implements distinct task force strategies found in today's modern combat. 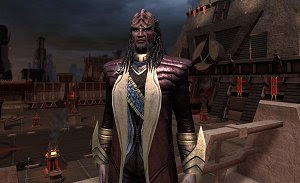 After the spandex fighting of Champions Online: Free For All, Cryptic Studios hyper-traveled to deep space with a completely different MMORPG – Star Trek Online. 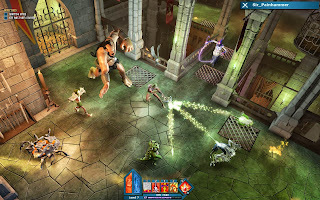 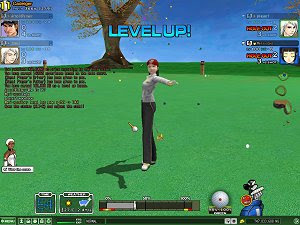 Talisman Online is a fantasy game based on a mythical story focusing on the conflict between justice and evil. 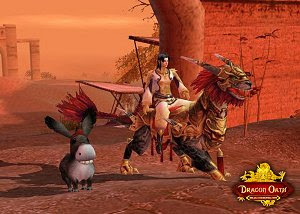 Hundreds of quests, pets and terrible monsters await you! 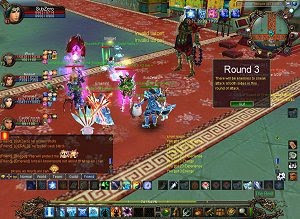 On February 5th, 2013, TERA relaunched as free-to-play. 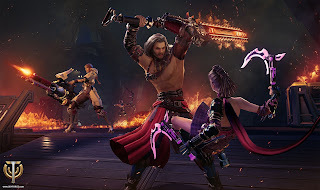 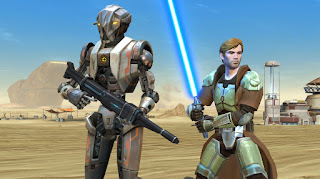 One of the most addictive MMORPGs of the latest years is now available for free so anyone will be able to try this game. 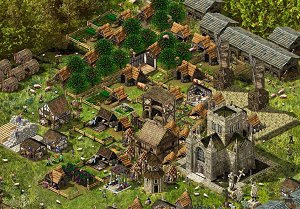 Immerse yourself in Middle-earth, the greatest fantasy world ever created, now brought to stunning life. 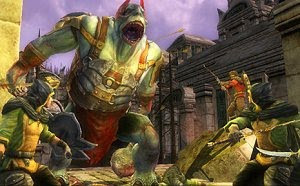 The Lord of the Rings Online is now a free-to-play game.